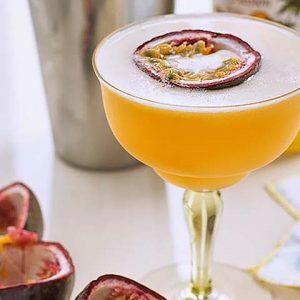 A simple and easy to make cocktail drink with Bourbon, Creme de Cacao and Lime Juice. 1. Add some ice cubes to a cocktail shaker. 2. Add all the ingredients and shake well until combined. 3. Pour into chilled martini glasses. 4. Garnish with the orange zest. 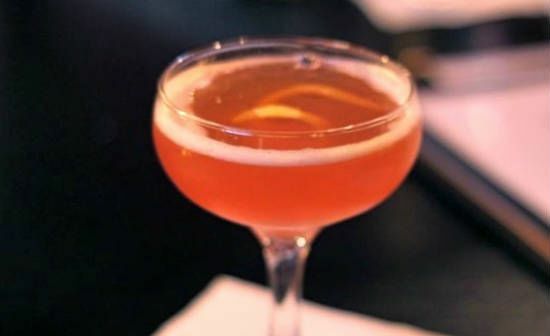 Feel free to comment or share your thoughts on this Bourbon Cocktail Recipe from Awesome Cuisine.